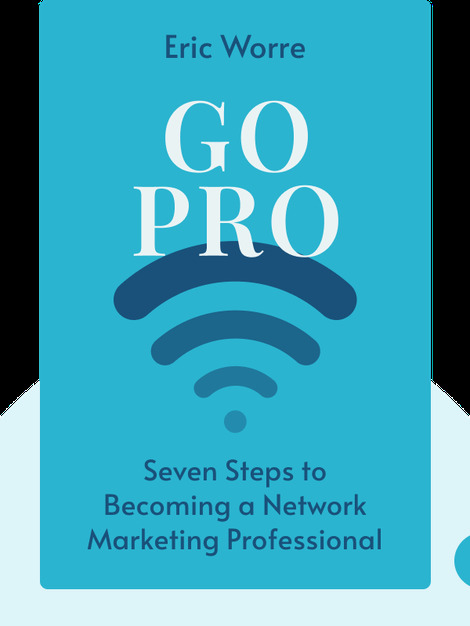 Go Pro offers a complete crash course in network marketing. 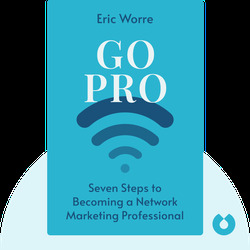 It gives you a rundown of all the skills you need to become a network marketing professional, and inspires you to develop the attitude that will turn your toil into fortune. Eric Worre is a highly successful network marketing professional, whose 25-year career has earned him millions. In 2009 he founded NetworkMarketingPro.com, the most-watched marketing training site, attracting a global audience. Go Pro is his first bestselling book.